Welcome to Our Lady of Fatima Catholic School. 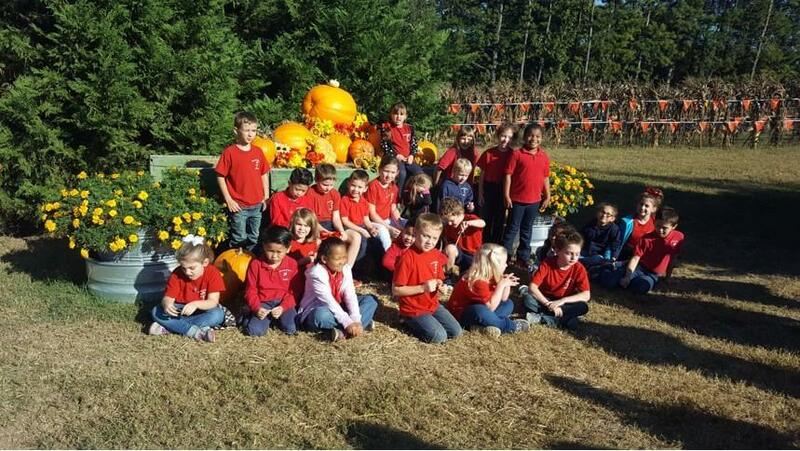 We are a private, parochial school located in Benton, Arkansas. Our school offers a quality, academic program for Pre-K through Grade 8. Our Lady of Fatima School is a small Catholic School in central Arkansas. Please view our website for information Our Lady of Fatima School, and we would love for you and your child to visit our school. You may call the school office at 315-3398 to schedule a tour of the school. The Mission of Our Lady of Fatima Catholic School is to provide quality education through academic excellence, Catholic principles, and Christian values. Each student is guided toward scholastic achievement and self-discipline, rooted in the love of God and neighbor and nurtured in an atmosphere of faith and loving concern while promote an attitude of Christian service..
At Our Lady of Fatima School, we feel that you will see a strong curriculum which follows our diocesan guidelines which have been established by the Diocese of Little Rock for all the Catholic Schools in the state and which are taught by teachers with degrees in education and who receive continuing education hours each year to help them continue to grow as professional educators. To enrich our core curriculum the school offers weekly courses in Physical Education, Art, Music, Computer Lab, Library, and Spanish. We use state approved textbooks as well as, current, interactive software, and hands-on materials for instruction. Our Lady of Fatima School was established in 1959 by the Benedictine Sisters. Students in grades K – 8 receive instruction in a small school setting, which provides individualized attention in a caring, Catholic, Christian environment. Students in grades 1 – 8 attend Mass three mornings a week. Kindergarten and Pre-K students attend Mass each Friday. The Catholic faith is also taught in formal religion classes within the school day. We encourage and reinforce our Catholic, Christian values throughout the day through prayer and interaction. Students are guided toward self-discipline in a loving, faith-filled environment. .Often times, people are concerned about the cost of tuition at a private school. Please visit us, and we will work with you and your family so that your child can be a part of Our Lady of Fatima School. Joining Together in Faith, Hope, and Love. . .